The final stage of the annual project of the Tomsk State Pedagogical University «Summer in the city». 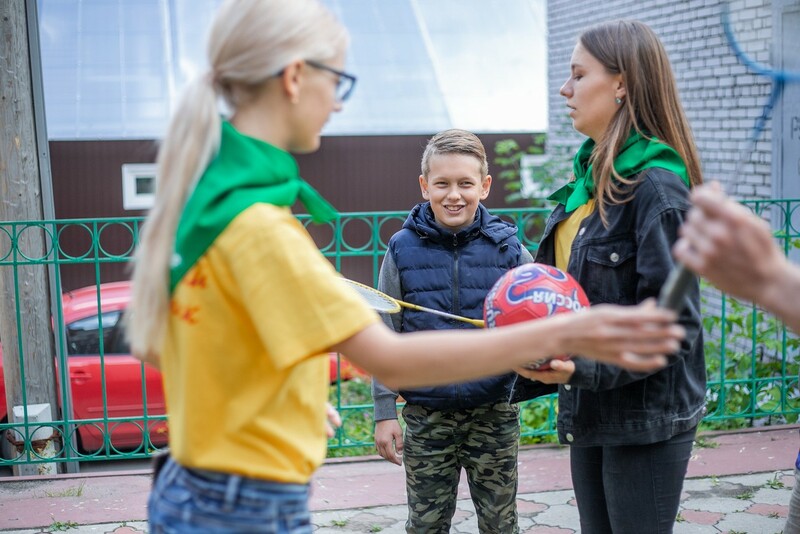 During this summer students-activists from the TSPU have organized and conducted five sessions on the streets of Tomsk, playing with children. More than 700 children have already visited 32 playgrounds of the project this summer. 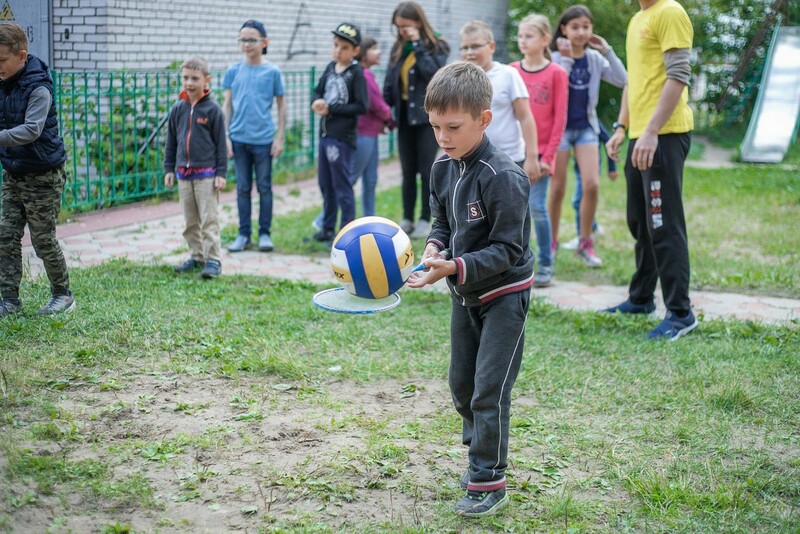 Cultural and educational program was extremely rich: students have organized workshops, quizzes and sports games for children and told them about the volunteer movement. Together with children TSPU students have gone to the virtual trip on the Russian cities, read kind books and watched movies. And on Tuesday the mayor of Tomsk Ivan Klein have met with the leaders of TSPU student engaged in «Summer in the city» project.